This item is not available for purchase online. Please call (360) 339-2120 to order. ORDER YOUR HQ FORTE TODAY! We are excited to offer you this wonderful new machine introduced April 2018! Be one of the first to have this machine by placing your Order today! Twenty-four inches of quilting possibilities. 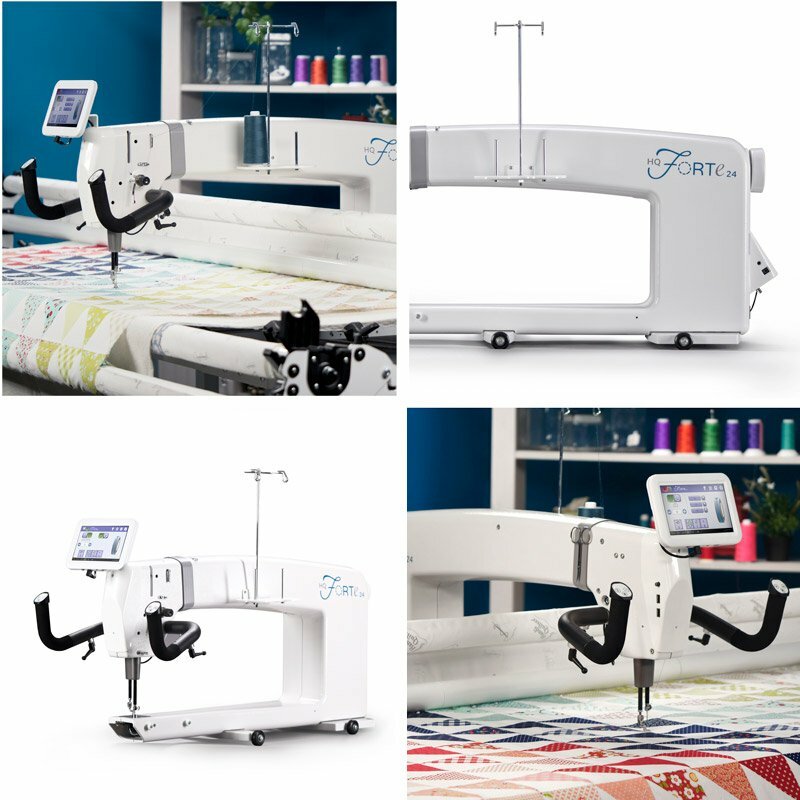 The HQ Forte features a variety of convenient tools as well as twenty-four inches of throat space to help you creatively finish more quilts. 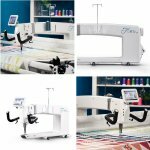 The HQ Forte 24-inch longarm machine is designed for use with HQ Gallery2™ Frame (choose from 10-, 12-, or 14-foot*), everything you need for free motion quilting right out of the box.